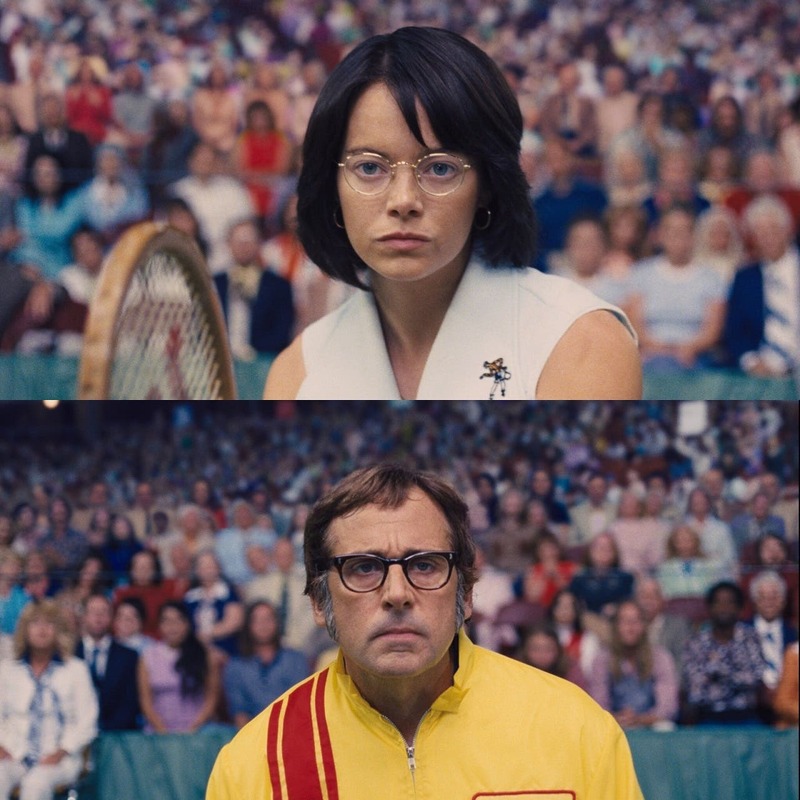 A 20th Century Fox feature, “Battle of the Sexes” opens December 6 exclusive at Ayala Malls Cinemas’ Greenbelt 1 and Trinoma. The battle is on. Don't miss Emma Stone & Steve Carell in BATTLE OF THE SEXES. Exclusively at select Ayala Malls Cinemas December 6. “Battle of the Sexes” is also the featured closing feature film (November 28) in this year’s Cinema One Originals.